The Confederation of African Football (Caf) will give US$500,000 to each the of the continent's World Cup teams. Egypt, Morocco, Nigeria, Senegal and Tunisia will receive the money ahead of next year's finals in Russia. 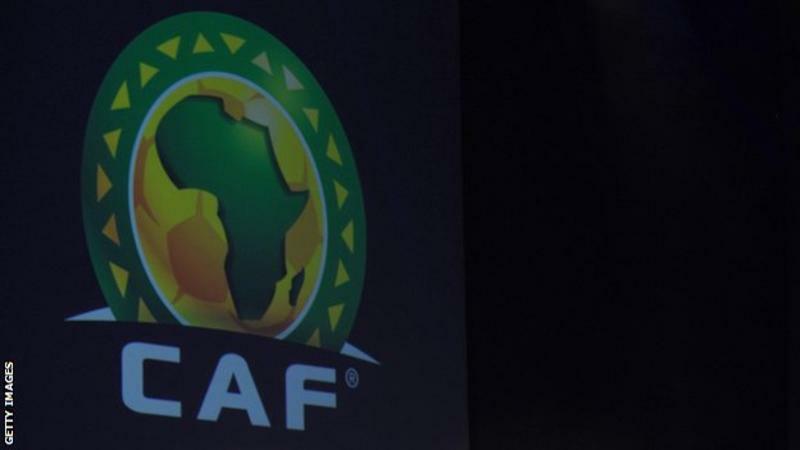 "The financial package will be used in order mainly to strengthen and improve the technical supervision of each team," a Caf statement read. The move is the first decision taken by a special committee set up to work with the five qualifiers. The ad hoc committee chaired by the Caf vice-president, Kwesi Nyantakyi from Ghana, met for the first time ahead of the World Cup draw in Russia on 1 December. The other committee also has Caf executive committee member Kalusha Bwalya and presidents of the five presidents of the football associations of the World Cup-bound teams. In addition, Caf will provide each nation with specialised technology to help measure the physical performances of sportsmen and women.